So you want to know more about Family Days Tried and Tested? We provide inspiration and ideas for you to make lasting memories and achieve great family days of your own. Our aim is to offer our own experiences of family outings and activities, whatever the weather, and with a young family. We cover a range of our own outdoor explorations to inspire you to get out and explore beyond your own doorstep too. We provide honest reviews, details, feedback and photographic reviews of places to visit and hidden gems to find, predominantly within South Wales but also venturing into other areas. 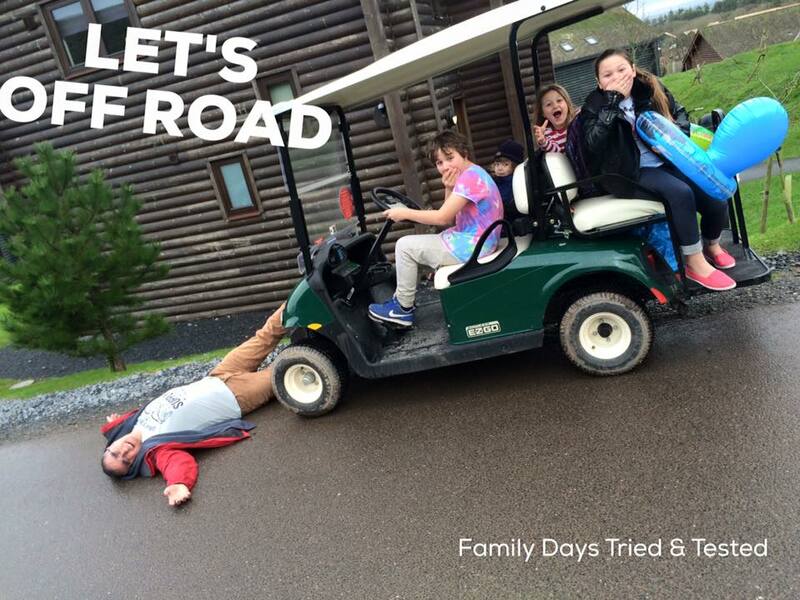 We just want to share our sense of adventure and show people that great memories can be made with your children no matter what the weather, where you live or what your budget is…. a little imagination goes a long way. Our activities are aimed to suit cheap budgets, all capabilities and energy levels, be it from a walk on the hills, a stroll along a beach in search of fossils or visiting a tourist attraction. We then review it and photographically log our adventures to bring an array of ideas for you to try with your own family. But don’t worry if it’s not possible to leave the house as we also detail different activities on a daily basis that you can do at home, whether it be ideas for creating your own themed days or a half hour craft project. It’s all about helping to create the best memories together. 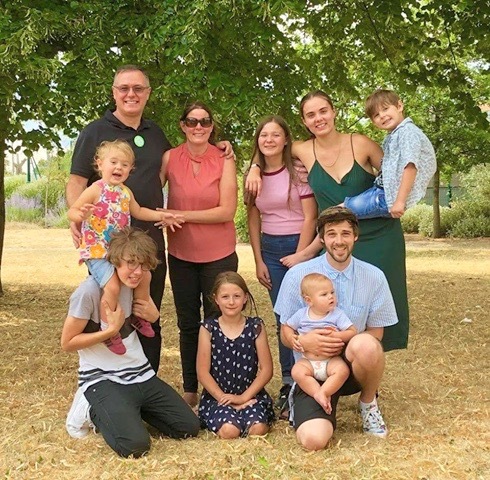 Ultimately, we are a family with 8 children: two grown up at 26 and 21, then 14, 13, 10, 6, 3 and a happy 1-year-old. Based in South Wales, we love the outdoors come rain or shine and aren’t afraid of muddy wellies. See Meet the Family to get to know us more. And I’m a Huffington Post Blogger so do join the conversation there too. We’re thrilled to have won the BritMums Brilliance in Blogging Social Media award 2018 for our Facebook Page. We were also the MAD Blog Award Winner 2014 (Family Fun) & MAD Blog Award Finalist 2015 (Family Fun). We’re open to working with companies who want to share family fun ideas. We’ve built up a wonderful community on Facebook who loves to share so do get in touch. Do see our latest Media Kit.